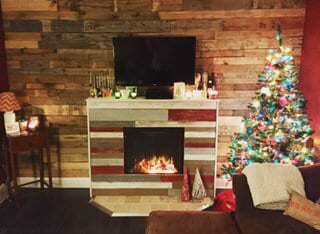 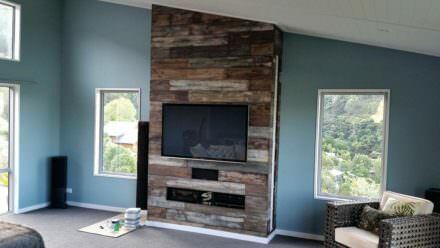 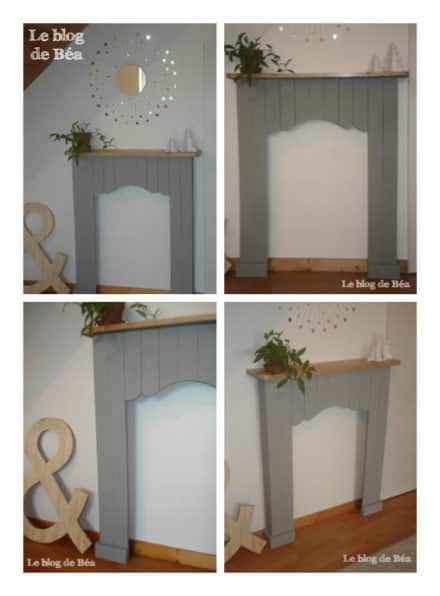 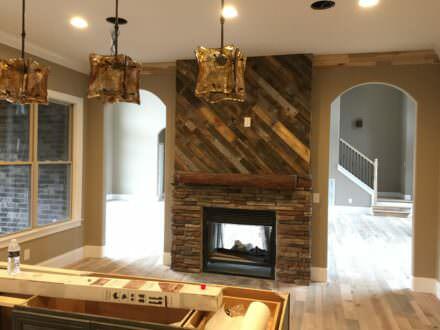 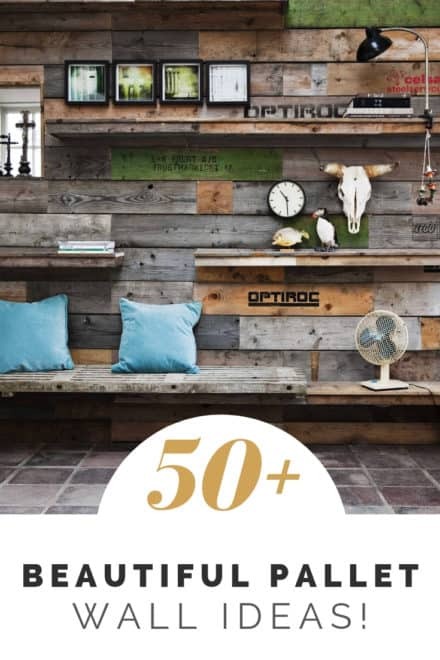 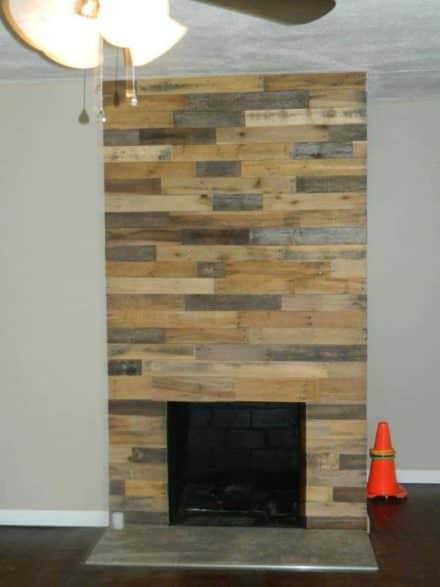 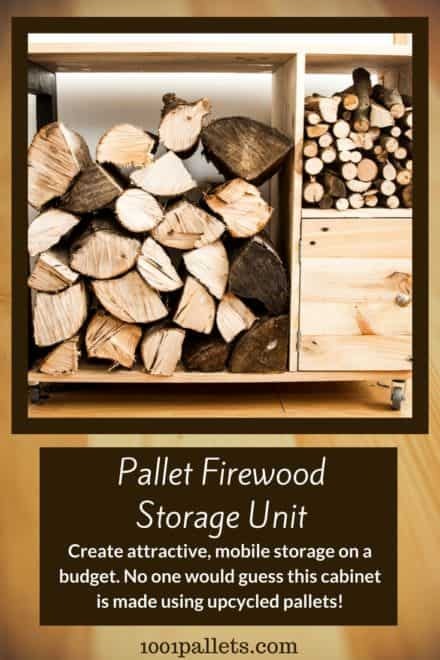 Stellar Pallet Fireplace Surround That Will Astound! 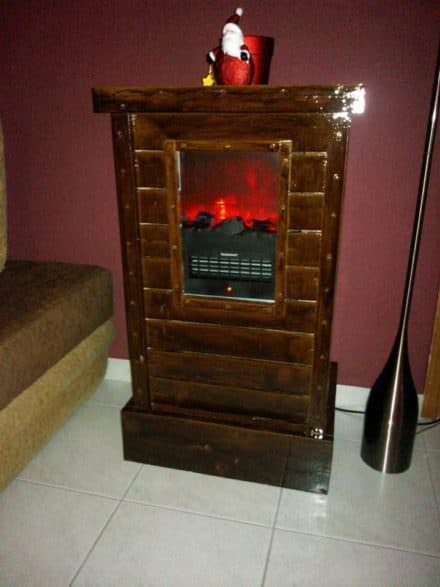 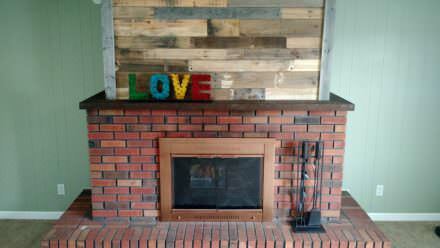 This was our 2nd Pallet wood Fireplace.  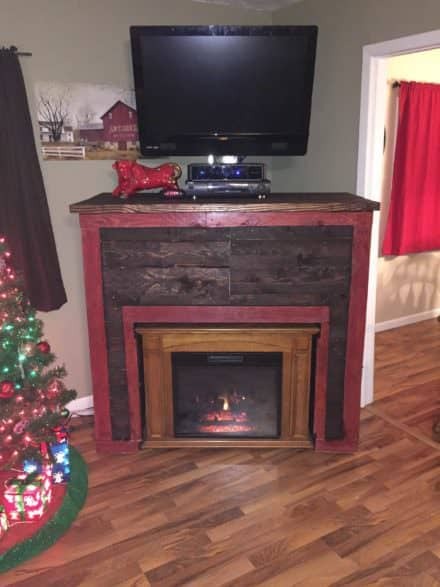 Just wait until we build our third… we have some great ideas! 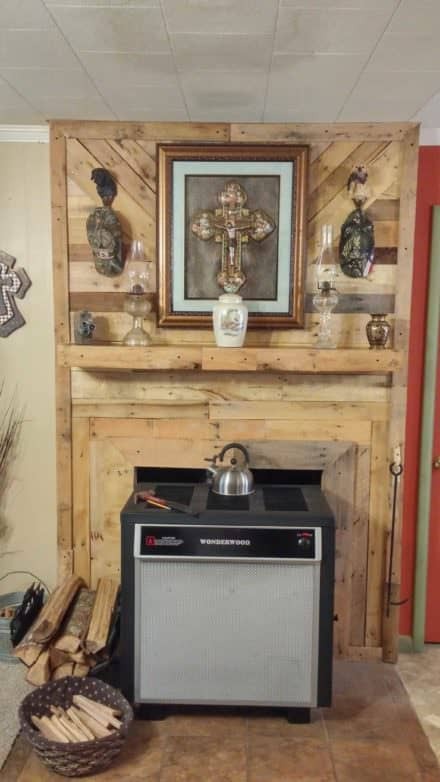 Turning a small space heater into a custom entertainment stand/fireplace living room focal point. 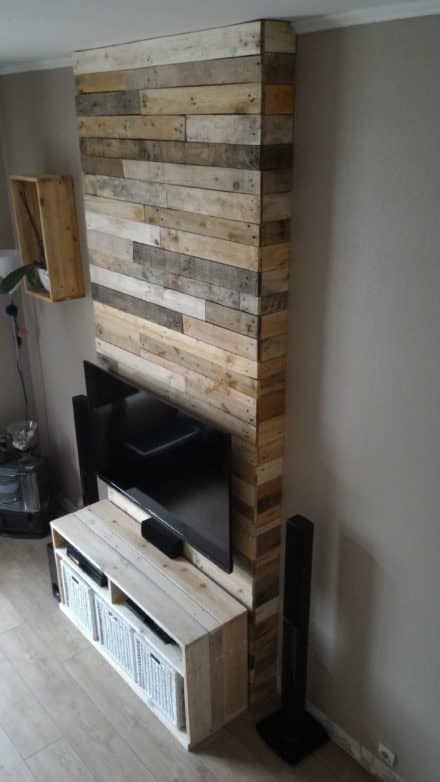 I used old pallets to over an existing brick fire place.